A witness told TVN24 that, around 13:00 on św. Jana in Krakow’s Old Town, a horse began limping and then dragging its leg as it pulled a carriage. According to the report, the driver only stopped when the horse finally collapsed. The same witness claims that the driver ignored veterinary advice over the phone to cover the horse in a blanket and not move it into a trailer. When a veterinarian arrived on scene, the horse was diagnosed with muscle cramps. Although this condition can be induced in horses by overwork or poor diet, local police told reporters that they would not charge the drivers with animal cruelty until an investigation with the help of a specialist. 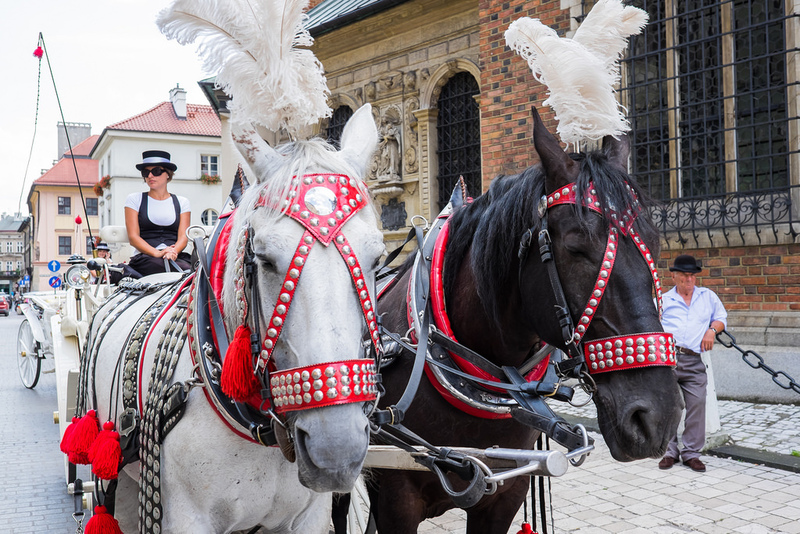 This is not the first time Dorożki Konne KJKM Partyka, the company which runs the horse carriage operation, has come under public scrutiny for the treatment of their animals. 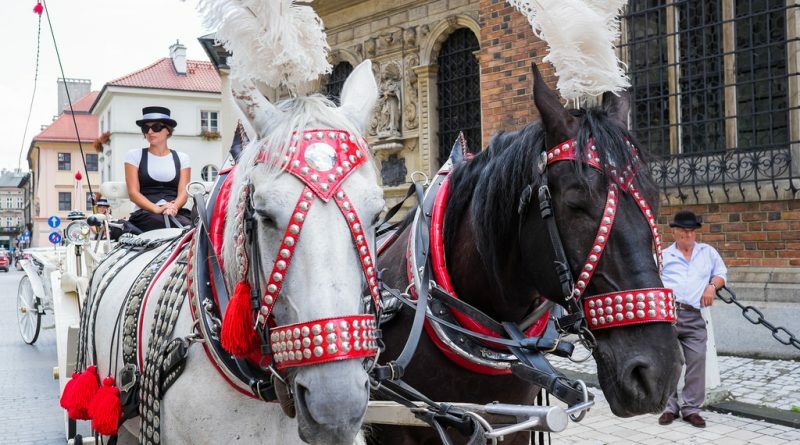 In 2016, one of their horses was euthanized after collapsing near Krakow’s Centrum Kongresowe. No exceptions Animal cruelty is a crime and the horses shpuld be treated as the stars they are! Animal crueltry is a crime they should be treated as the stars they are! Yes it is. Krakow does not need it, neither does Melbourne which for some peculiar reason has horse drawn carriages with the horses defecating everywhere with no catch bags or nappies.